Welcome! Our Bethesda branch is honored to help you with all of your personal and business banking needs. 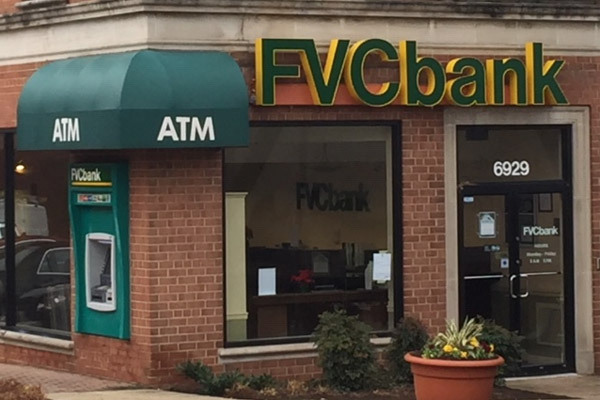 Our Bethesda branch is situated at the end of Arlington Rd, just south of Bethesda Row. The branch is located across the street from Bradley Shopping Center and next to CVS. We are delighted to serve the greater Bethesda community. This branch is open from 9am to 5pm on weekdays.